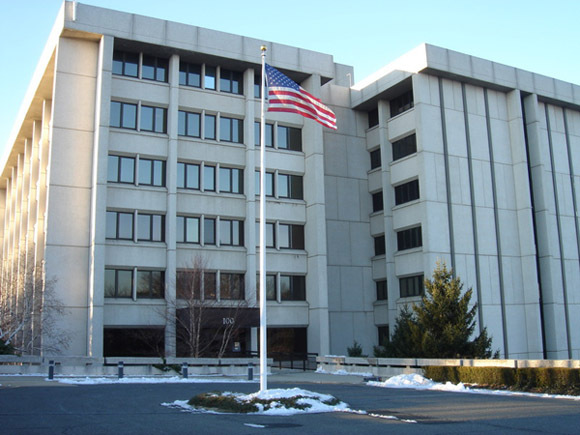 Our services are located in the DedicatedNOW datacenter located at 100 Delawanna Avenue in Clifton, NJ. Our facility has redundant fiber paths and uplinks to all its carriers, therefore even if an uplink is lost, connectivity is unaffected. 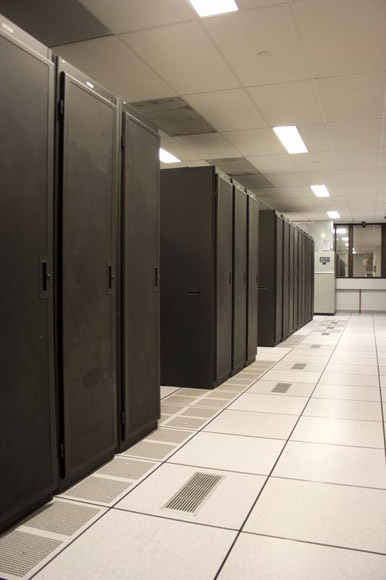 The data center features eight 20-ton Liebert AC units and 2 225KVA Liebert UPS units. 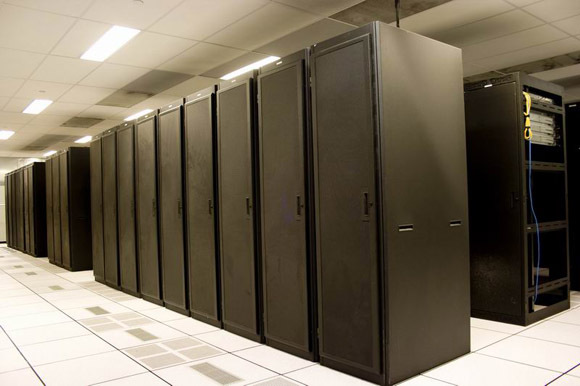 In the event of a power failure, the data center has six thousand gallons of emergency fuel five minutes away to keep service running. 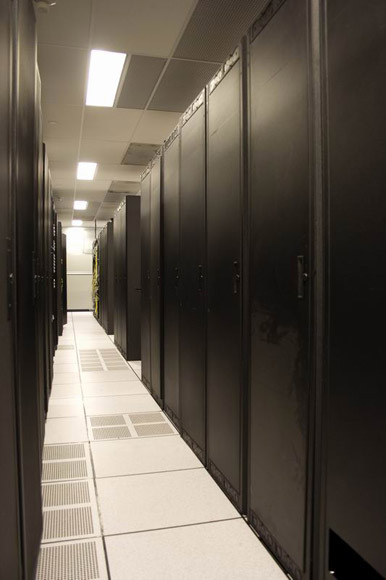 Check out some pictures of the data center! Our network consists of six carriers (Global Crossing, Sprint, SAVVIS, Level3, Telia, and nLayer) in a BGP blend. The entire network is run by redundant Cisco 6500 series routers so that in the event of a unit failing, connectivity is unaffected. © Copyright 2010-2011 simplywww, llc.